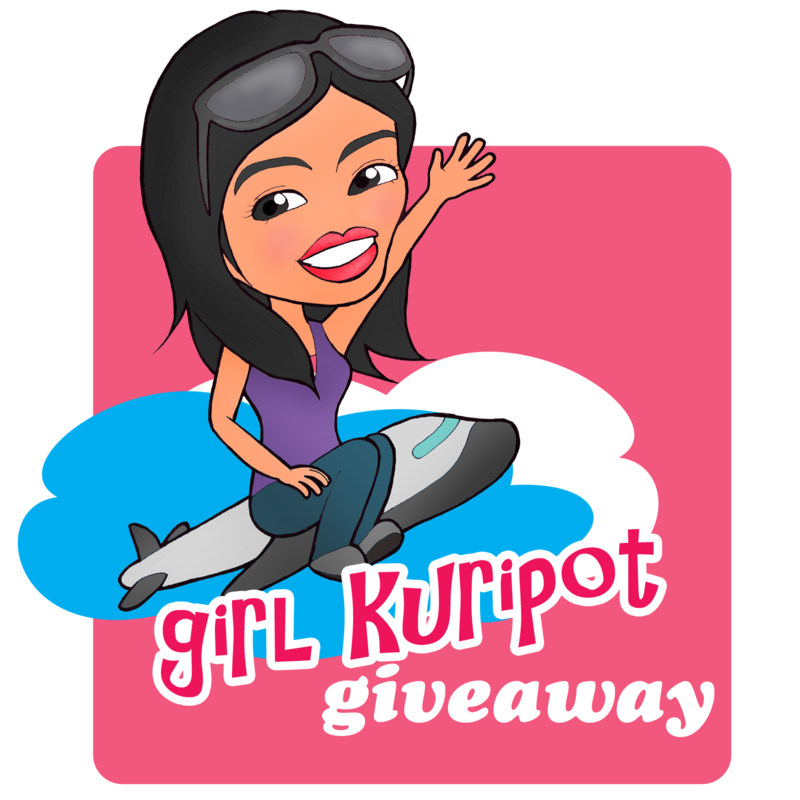 Girl Kuripot Girl Kuripot: Giveaway: Bubble Tea Trinoma Opens! To join the GK giveaway, simply follow the Rafflecopter below. Congratulations, Bubble Tea, for your milestone! hindi ko pa na-try ang bubbel tea gusto pumunta sa malapit lang syempre sa trinoma branch nila. gusto try yung Passion fruit tea nila. I haven't eaten at any Bubble Tea and would go either in Megamall or Trinoma. 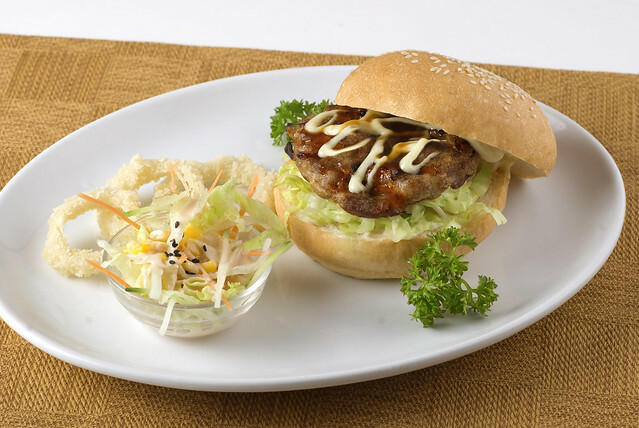 I'd like to try the Japanese Cesar salad, Chicken wasabi burger and the fish doria! If you haven't tried Tokyo Bubble Tea yet, which branch would you go to and what would you order? 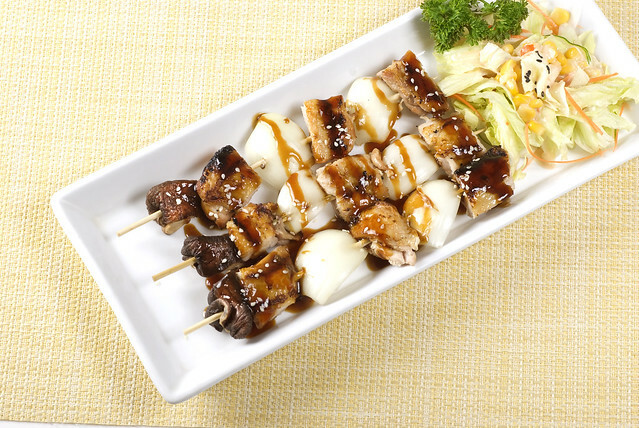 I would like to go Bubble Tea Megamall and try their Okonomiyaki, Yakitori and Takoyaki. Haven't been on Tokyo Bubble Tea yet. I want to go to trinoma branch :) Suggestions? Hmm.. Anything with coffee please? Bear with me I just love coffee so much. 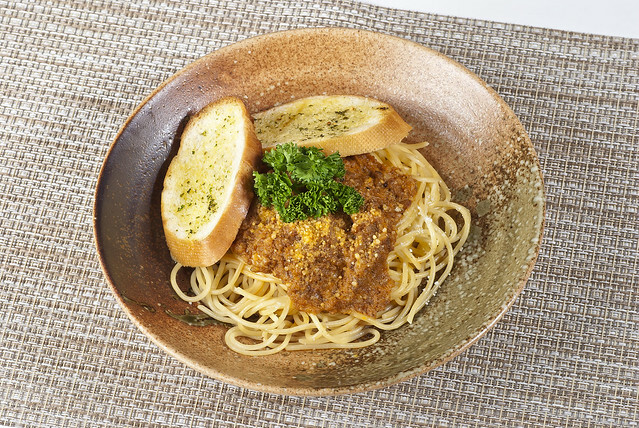 I would like to try Hayashi Bolognese at Trinoma Branch. I've been to Bubble Tea Megamall branch. Love their Beef Gyudon and their milk teas. Haven't try yet, but i would like to try a bubble tea in trinoma. I haven't tried Tokyo Bubble Tea yet, I'd go to their Megamall branch and order Fuji Maki, Ebi Tempura Soba, Takoyaki, and of course MIlk Tea. I love to try Beef Gyuudon and Takoyaki at Megamall branch. I haven't tried Tokyo Bubble Tea yet, I would love to try the Okonomiyaki and Takoyaki & Beef Gyuudon + JCC Milk Tea at TRINOMA. Tomas Morato. Taro Milk Tea and takoyaki! 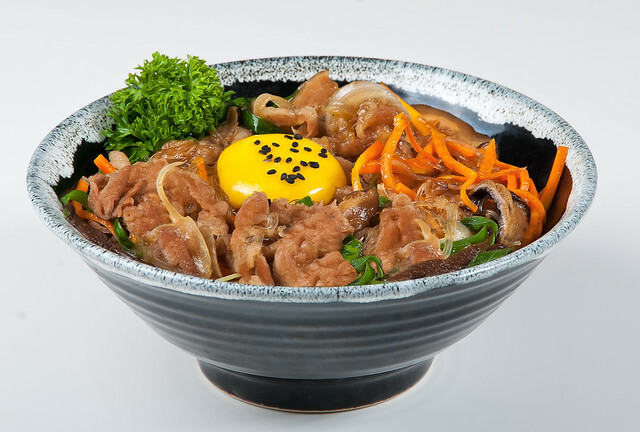 i would try the Beef Gyuudon and Tokyo Bubble Tea at their Trinoma Branch! I didn't tried any tokyo bubble tea yet, i love to try their wintermelon milk tea, Beef Gyuudon and Takoyaki at trinoma branch. haven't been to tokyo bubble yet. i want to try their branch in megamall. I want to taste their wintermelon milk tea. I haven't been there to tokyo bubble yet. 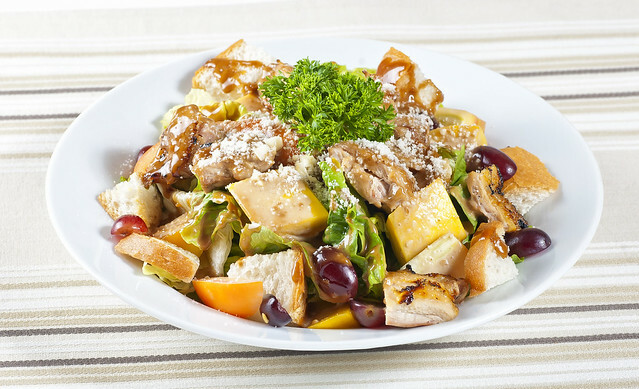 if ive given a chance to try their menu u choose to be dine in trinoma branch! Greenhills. I love their Strawberry Milk Shake and Takoyaki. 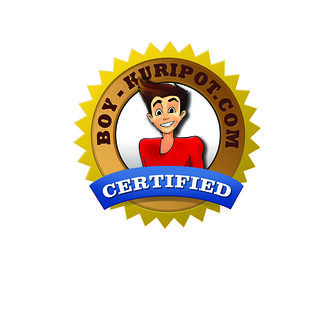 I haven't tried it yet but would like to try their trinoma branch. 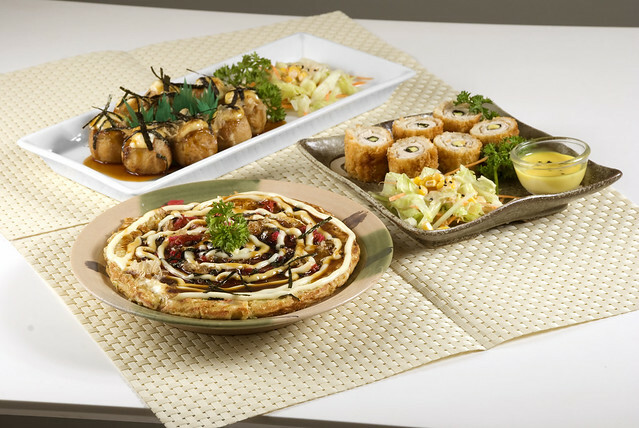 I would like to try the Okonomiyaki and Takoyaki, looks delicious. 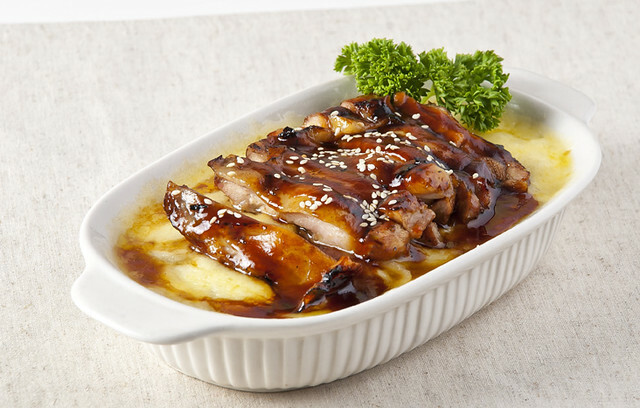 I would like to visit Trinoma branch since it's near my place and I would try Chicken Doria! I would like to try Takoyaki at Trinoma branch. Which is your favorite Bubble Tea branch and your favorite food and drink? Answer: This is the first time that i heard about bubble tea so i want to say that if i will given me a chance to visit i will proceed. Which branch would you go to and what would you order? I'd like to try all the foods inside the bubble tea. If you haven't tried Tokyo Bubble Tea yet, which branch would you go to and what would you order? Taro Milk Tea, SM The Block branch. 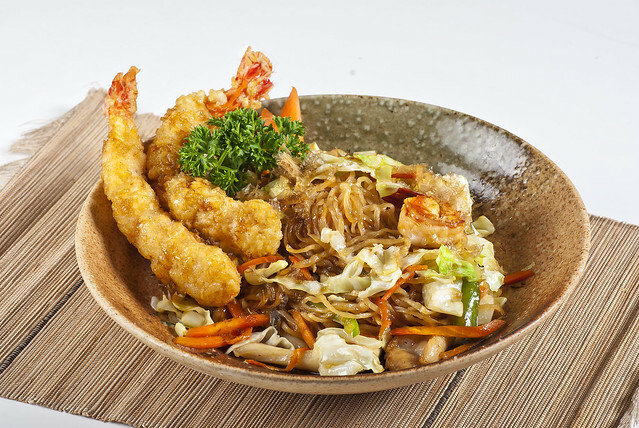 Haven't been to any tokyo bubble yet.-I want to visit the Trinoma or Marquee Mall branch.I would like to try their Japanese Caesar Salad ,Okonomiyaki and Takoyaki. I go to Tokyo Bubble Tea in SM North The Block for refreshments after doing the grocery. I enjoy their Passion Fruit Tea Slush. 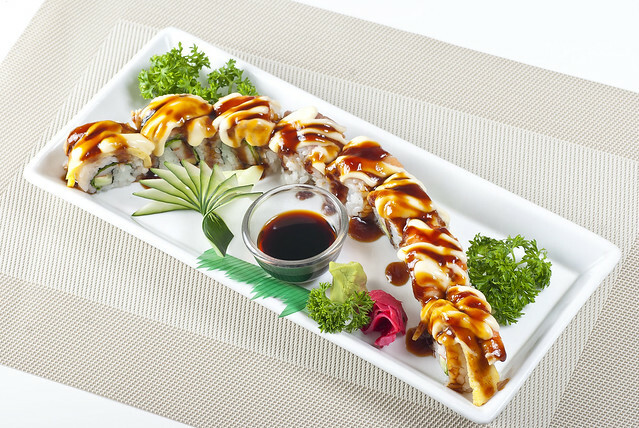 I will try their food soon, first with the more familiar to me, the California Maki, Okonomiyaki and Takoyaki, then the things I have not tried yet, Chicken Doria and the Chicken Wasabi Burger. and your favorite food and drink? If you haven't tried Tokyo Bubble Tea yet, which branch would you go to and what would you order? Mega, If I win the GC for trinoma, will still go there! JCC Milk tea for me! I love the ambiance of SM North's branch. I like to hang out there with friends as we drink milk tea (we don't usually order food).